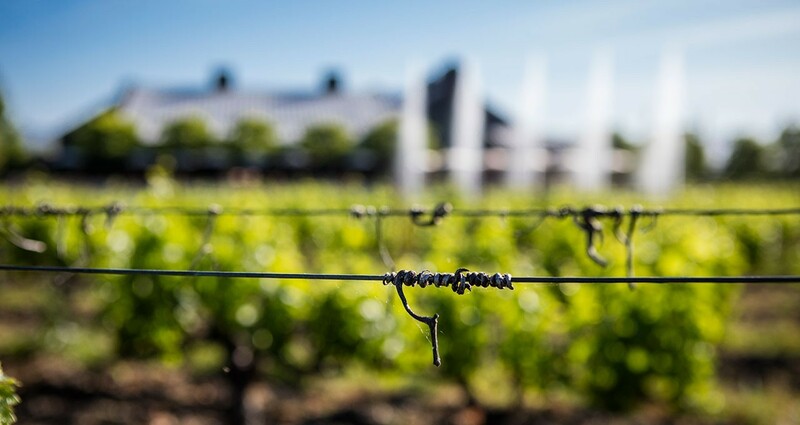 Alpha Omega’s land and winery are both certified by Napa Green, a comprehensive environmental certification program for vineyards and wineries in the Napa Valley. 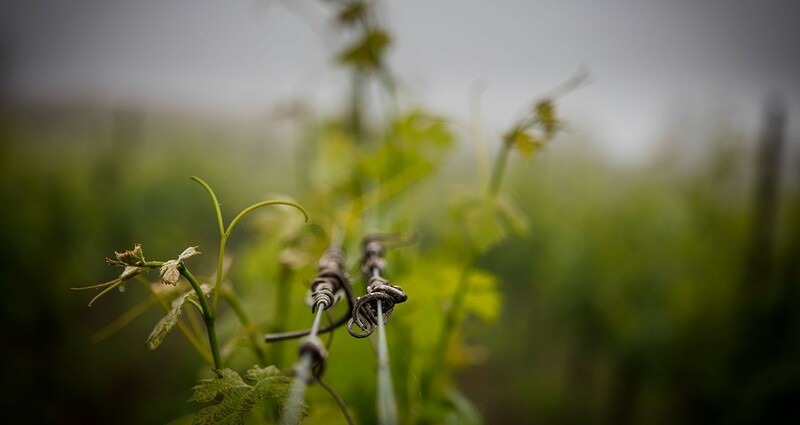 The program represents a soil-to-bottle approach to environmental stewardship and winemaking, integrating holistic management practices at every step of the process. For more information, please visit www.napagreen.org or click on the logo below to read the FAQ about Napa Green. Nearly 100 percent of Alpha Omega’s energy needs are provided through solar power. Our 400 kilowatt (kW) solar and 580 kilowatt-hour (kWh) battery microgrid system includes a first-of-its kind, fully integrated solar and battery facility back-up power system. 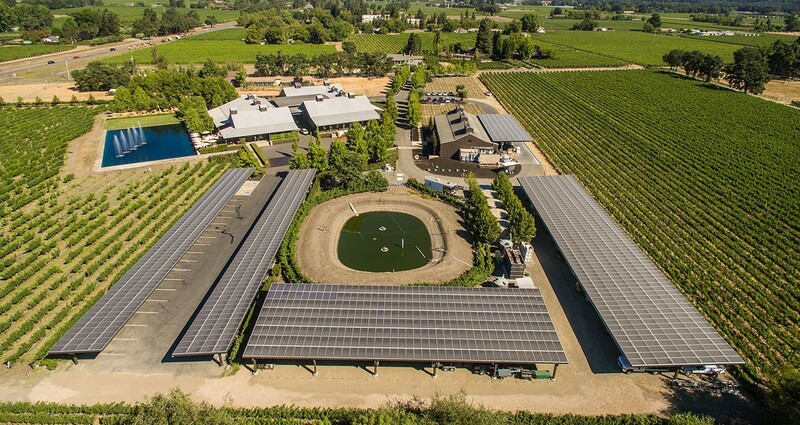 The five solar power arrays were architecturally designed to serve as shade structures for guest and employee parking and winery equipment. Alpha Omega proudly offers charging stations for Tesla cars and other electric vehicles.